Getting started with new accounting software can be time consuming and quite daunting. The choices you make at set up can impact on how easy it is to use QuickBooks and the information QuickBooks provides. Katara can help you set up your QuickBooks file to make processing efficient and provide the information you need to run your business. 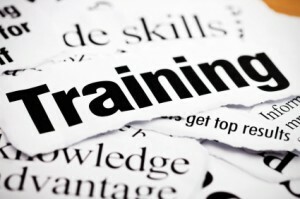 A QuickBooks Training session can save you time and help you manage your business finances and understand the key numbers you need to monitor your business performance. 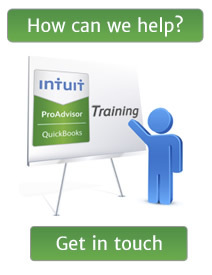 Most of our clients prefer a bespoke QuickBooks training solution. However for those looking for a group training courses our ‘QuickBooks for Beginners’ course offers structured QuickBooks training for those completely new to QuickBooks.